Are you obsessed with lace? Do you want to see different variations of this elegant ornament? Or maybe you’re looking for a pattern you could use to incorporate on your dress for a special occasion? Look no further. You’re on the right page! 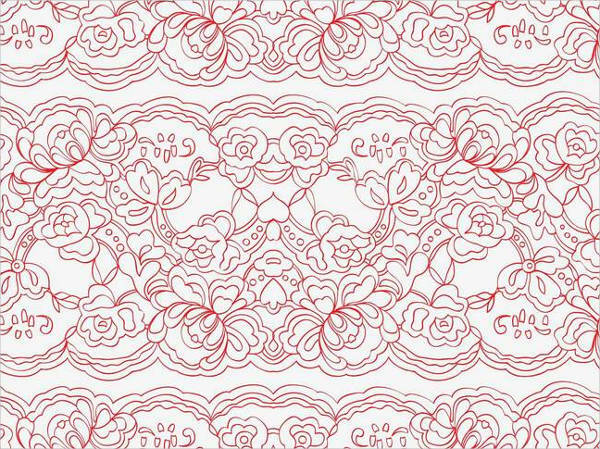 Take a tour of our list of downloadable Lace Patterns which is also inclusive of Free Patterns, and get that design in mind going! 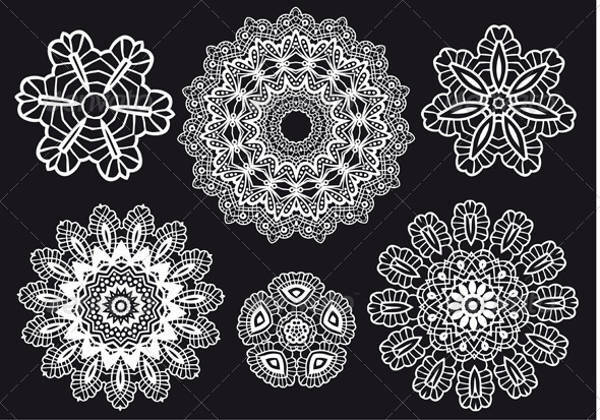 These Lace Patterns are downloadable in PSD, Vector EPS and PNG file formats, which are compatible formats for editing and printing. Feast your eyes and don’t forget to download your favorite pattern before leaving. This ornamental method was popularly used in Europe but was found to have existed since the early Egyptian period, as pieces were found in their burial grounds. Lace is the product of a formed fabric using the method of looping, interlacing, braiding, or twisting of threads. 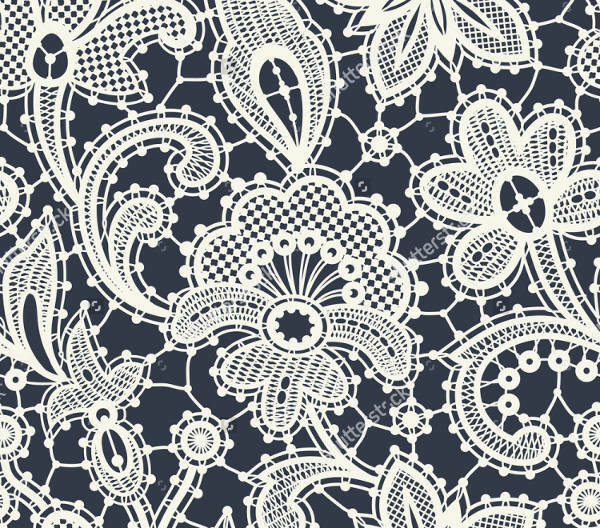 Lace Patterns usually symbolize luxury, and since the manual labor was quite costly, only people in the higher ranks of their hierarchy could afford the fancy materials and threads for intricate detailing. 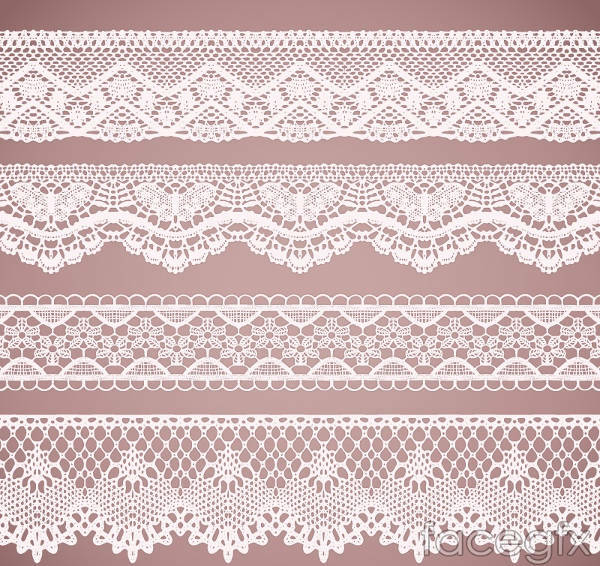 Here is some information you can learn about the different types of lace patterns. Before the method is executed, a pattern is designed and prepared beforehand, which you will see more in Black and White Patterns as samples. 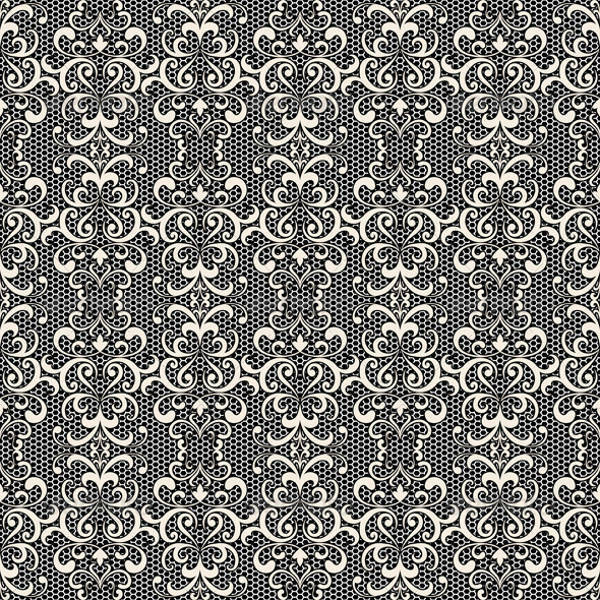 Lace Ribbon Seamless Pattern, White Lace Pattern Design, High Quality Lace Pattern, and Black and White Lace Pattern are patterns in floral theme. Flower details usually appear in a small or large scale, or in a bunch, including leaves and stem. 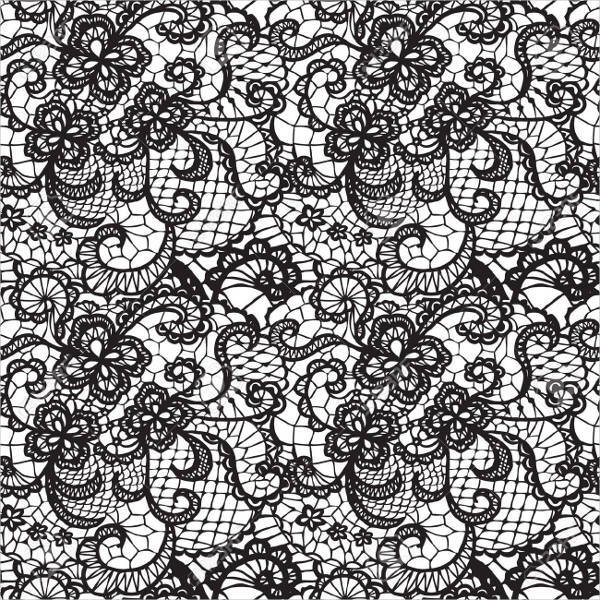 Vector editing and scaling is possible with Seamless Lace Pattern, Vector Lace Pattern Design, Decorative Lace Pattern Design, Set of Lace Patterns, Lace Fabric Pattern Design, Ornamental Lace Pattern, and Pattern Inspiration– these are the perfect option to go for is you are looking for a pattern you can customize and made on actual. 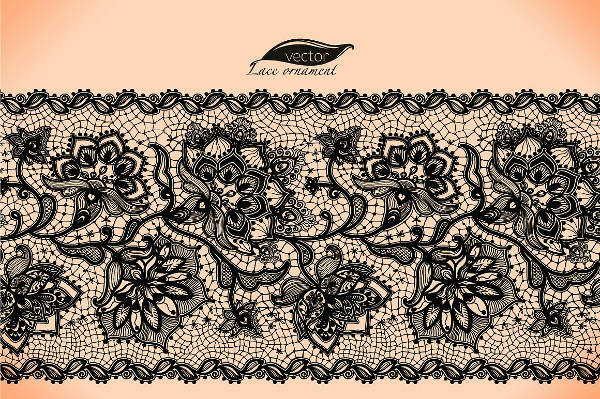 Lace is an intricate ornament made to be laid and sown on top of an already made fabric. Back in the days, threads of lace were usually applied to add design on a plain linen pillow, then was seen applied on cotton–then on silk, to today’s sheer fabric i.e., tulle. With today’s technology, pattern designs are made available for personal or commercial use. 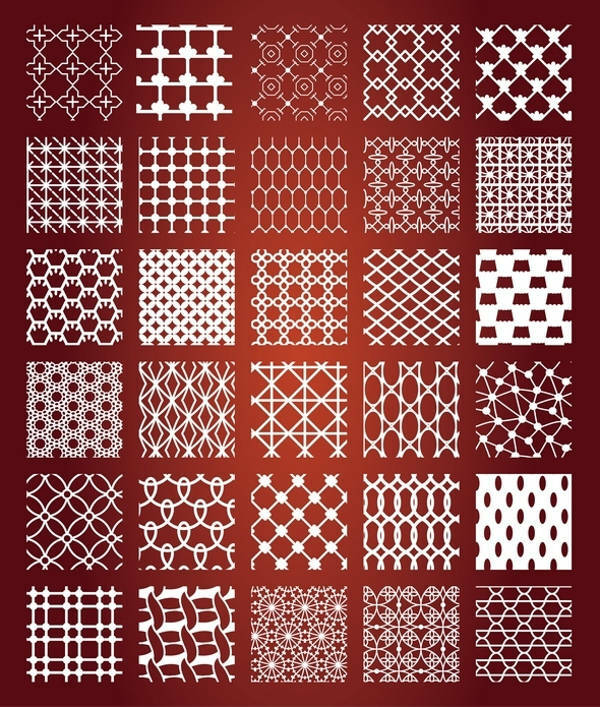 The uses for these Lace Patterns can go as far as cards, graphic or web design. The downloadable formats, which are in PSD, Vector EPS and PNG file formats will enable you to print or edit them for scaling, altering and enhancing purposes. 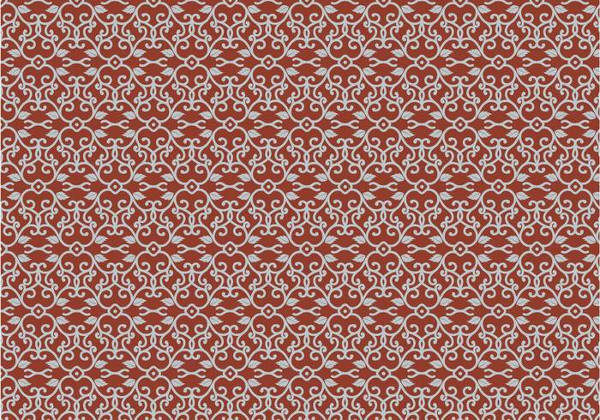 These patterns can also serve as a reference swatch for designers. Swatches are critical elements in the proposal phase of the project. So, have you decided what your favorite pattern is? Collect them while you’re still on it! The resolution of these patterns are as crisp as you want it to be. Not a common case to random internet image results. These are also very easy to download and save. 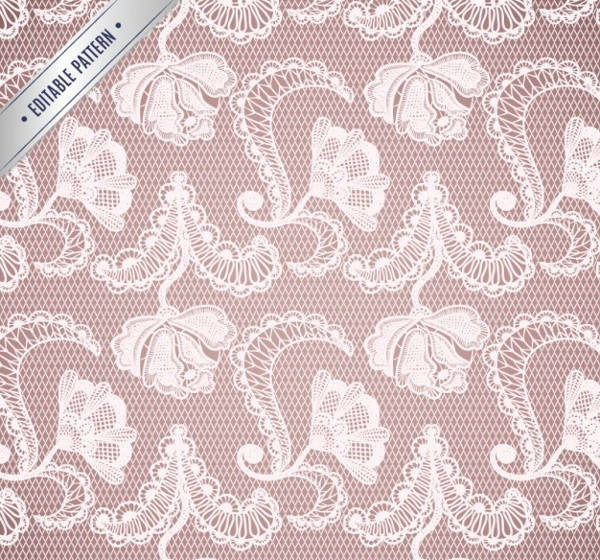 In addition, we also have a collection of Ornate Patterns that you might want to explore as well!